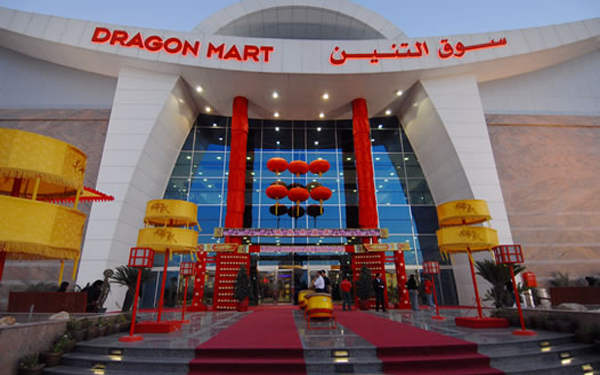 Dragon Mart Dubai is the largest trading center for Chinese products outside China. Dragon Mart provides gateway for Chinese products to Middle-East and North-African countries. 1.2km long dragon shaped mall contains almost 4,000 outlets. 150,000 square meter Dragon Mart located on the Hatta – Al Ain highway adjacent to 8 fully equipped warehouses, opposite to Dubai International City and 12 minutes drive from Dubai Mall Worlds Most Visited Destination. Dragon Mart is offering a total area of 30,000 square meters of warehousing facilities and all kind of modern services to its traders and visitors. Dragon Mart is divided into 7 zones for wholesale and retail trade for both visitors and traders engaged in all sorts of Chinese products with over 2,500 parking spaces that makes it the largest Chinese commercial center in Middle-East and North Africa region. Construction work on expansion called Dragon Mart 2 has been started right next to Dragon Mart which will have 175,000 square meter more space and 4,500 parking spaces. DragonMart2 will have hypermarket, restaurants, hotel, cinemas, entertainment, retail and much more. That definitely will improve the breadth and depth of trading center. Open for traders in wholesale and retail business. 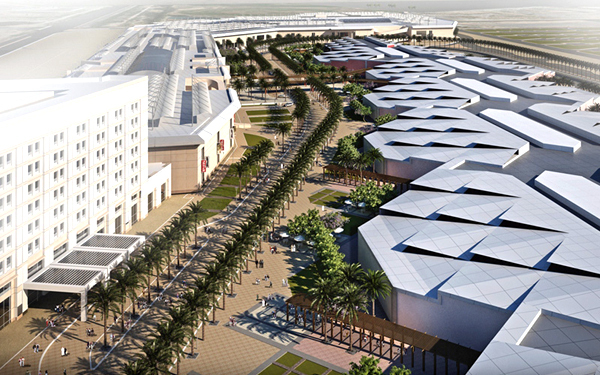 Hypermarket, Cinema, Food court and Entertainment zone. MultiDeck car park on separate building with total of 4,500 spaces. Easy Access from Hatta – Al Ain Highway and existing DragonMart.